I found this article, it is about a year old I don't know if this is old news, but I found it very interesting. 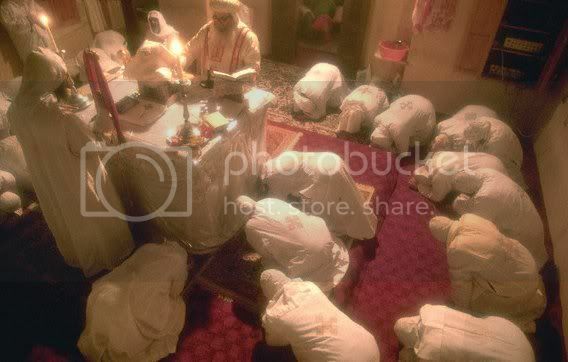 A Coptic priest is converting muslims, by using there own doctrine against them. By the way does anybody know what Coptic Orthidox is? I tried to google it and only came up with some mindless fundimental protestant ramble. Coptic Orthodox Church is a schismatic church, based in Egypt, which rejects the jurisdiction of the Pope. 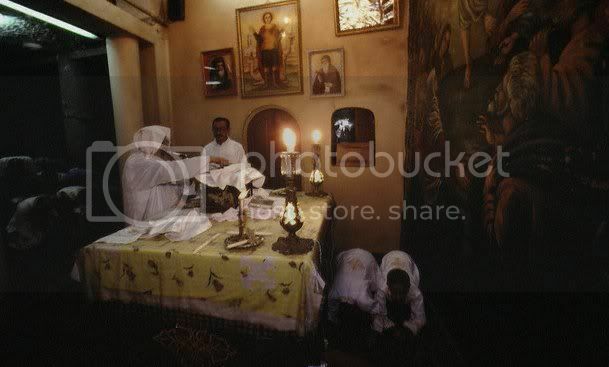 Instead, the Coptic Church has their own "pope" or patriarch, Pope Shenouda II. They are known for their ancient desert monastic tradition. It appears as if the Hadith is just as sexually liberal as the Jewish Talmud. That's what happens when men make up their own religious principles! 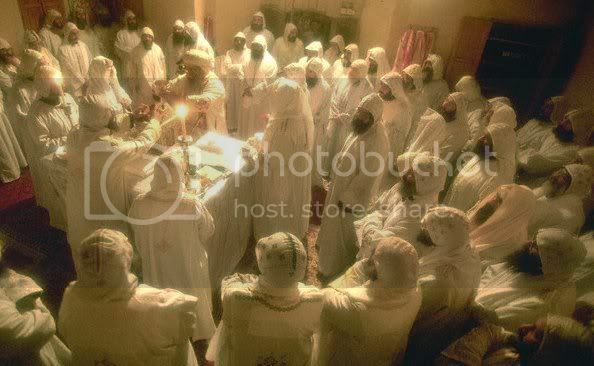 Don't foget there are also Catholics in Communion with Rome who follow the Coptic Rite. Yes, Didishroom, but the question was about the Coptic "Orthodox" Church. I'll be attending a Coptic liturgy soon. I hear they're one of the strictest. anthony Wrote: I hear they're one of the strictest.